As the Christchurch Health Precinct moves from a colourful two dimensional master plan to reality, our team is on the ground to help you. With our knowledge of the health sector players in Christchurch we can assist you with your leasing and co-location options if preferable. And we will negotiate the tail of any current Christchurch leases by looking into sub leasing options. With new buildings underway there is office space available for predominantly medical related tenants as soon as 2017. There is space for smaller tenants right up to large tenants seeking up to 1,600 sqm on a single foor plate. If you have a smaller space requirement we are happy to facilitate the aggregation of tenants. If you are an international, national or local medical or health services provider call Jeremy Speight [+64 (0) 276 555647] or email jeremy.speight@bayleys.co.nz today and I'll do all the leg work and make your move possible - confidentiality assured. 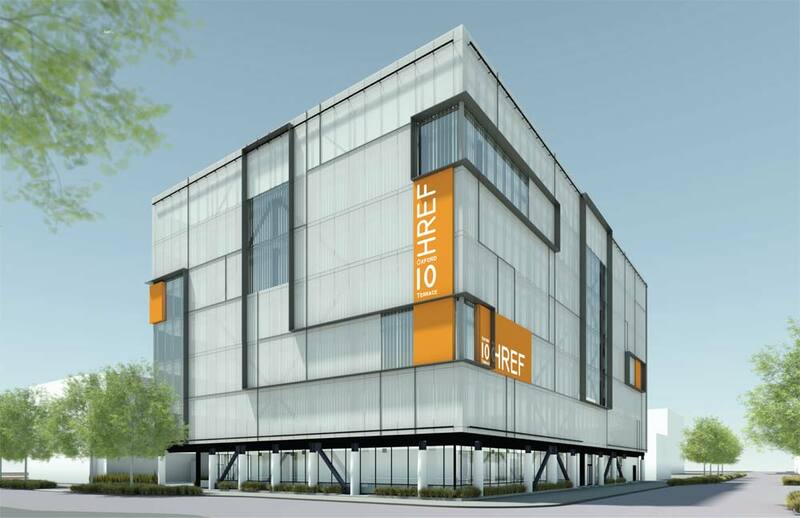 A flagship entity for the Precinct will be the planned Health Research Education Facility (HREF). This will be a single facility where education and research activities of the Canterbury District Health Board, University of Canterbury, and Ara are co-located to share infrastructure and to benefit from the synergies created by collaboration. The Precinct will attract national and international research talent and associated funding.